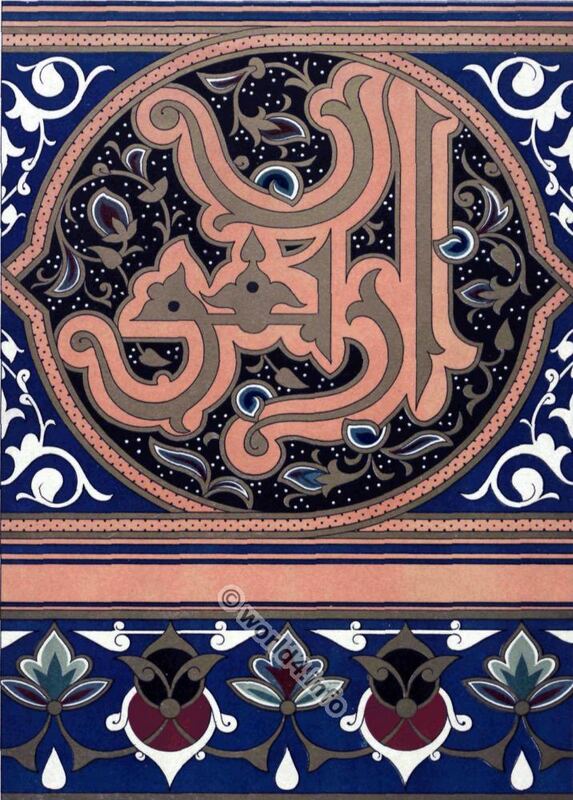 Home » Calligraphy » Arab art. Manuscript ornaments, calligraphy. Arab art. 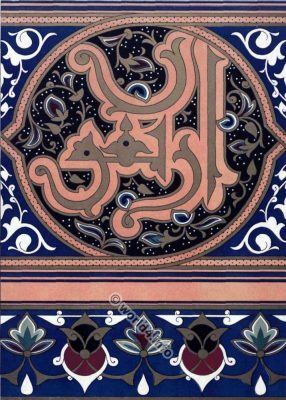 Grounds of decoration, painting from manuscripts, calligraphy. Arte Árabe. Motivos de decoracion, procedentes de pinturas en manuscritos. Previous PostArabian art. Ornamentation, Manuscripts. Next PostFidus. German painter. Art Nouveau era.